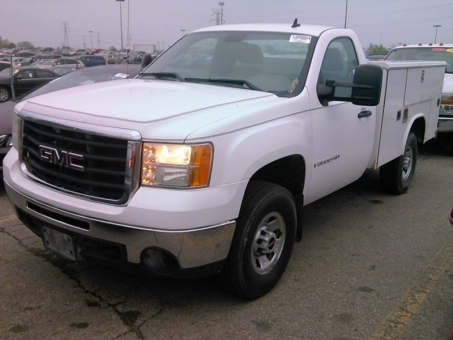 You are viewing a 2008 GMC 3500HD crew cab with automatic transmission. This is a great low miles flat bed work rig that is ready to go. Air blows cold and drives great.